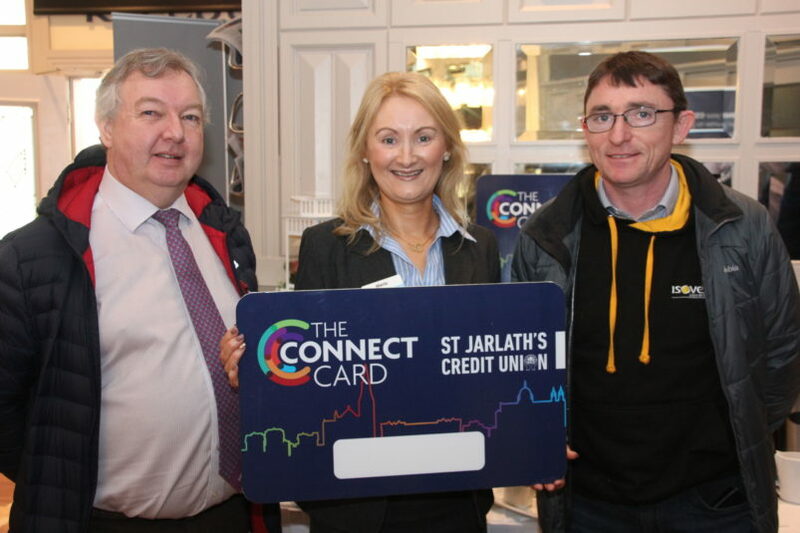 St. Anthony’s & Claddagh Credit Union are delighted to welcome St. Jarlath’s Credit Union into the Connect Card community. This exclusive offering follows on from successful collaborations between the two Credit Unions such as Renovate360° and Educate360°. 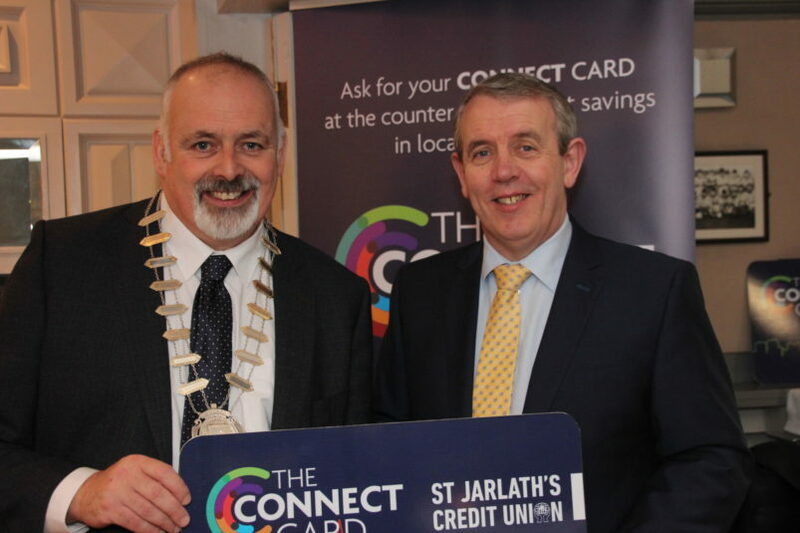 St. Jarlath’s Credit Union are now rolling out the Connect Card to their members and it was officially launched by Deputy County Mayor Peter Keaveney who attended the special event last week alongside new and existing Connect Card businesses. 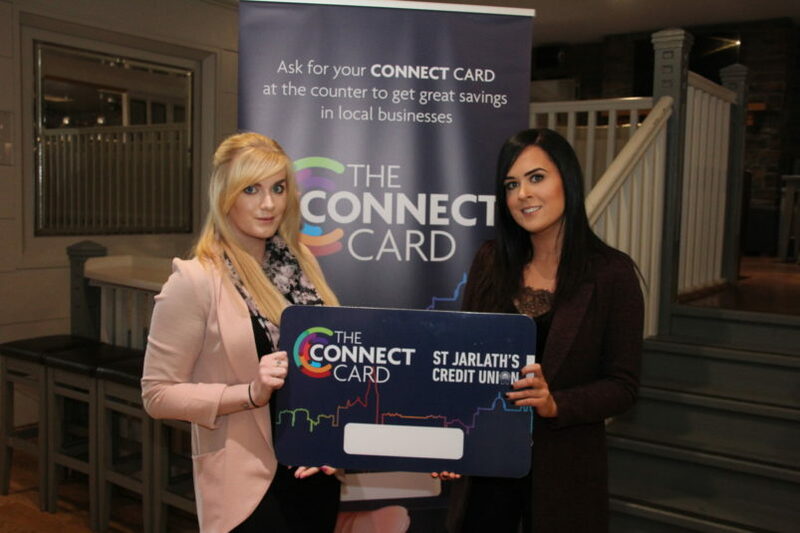 The Connect Card initiative began in April 2018 as a loyalty card for St. Anthony’s & Claddagh Credit Union Members in conjunction with The Latin Quarter, Galway City Business Association, The Village Salthill and Galway’s Westend. The card has been a great success, having gone from strength to strength with discounts and offers now available in over 130 businesses. 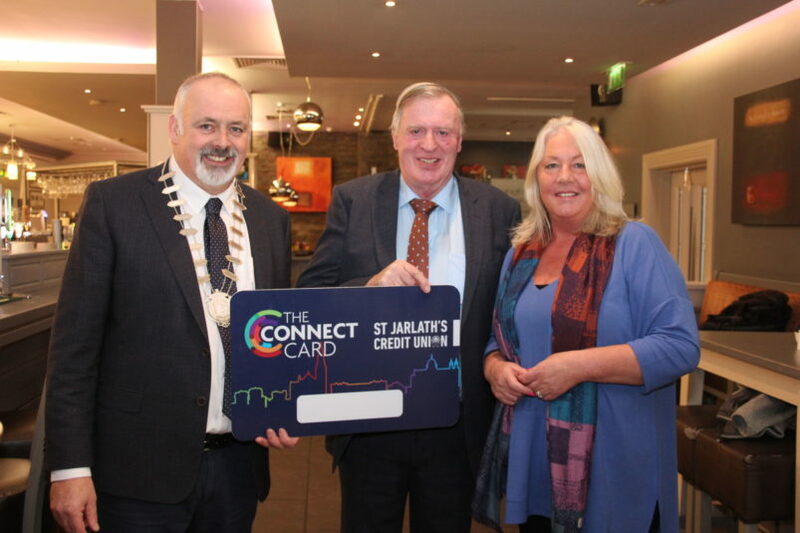 A fifth city business association, Woodquay Galway, has also endorsed the card and St. Jarlath’s Credit Union have now adopted it for their Members. 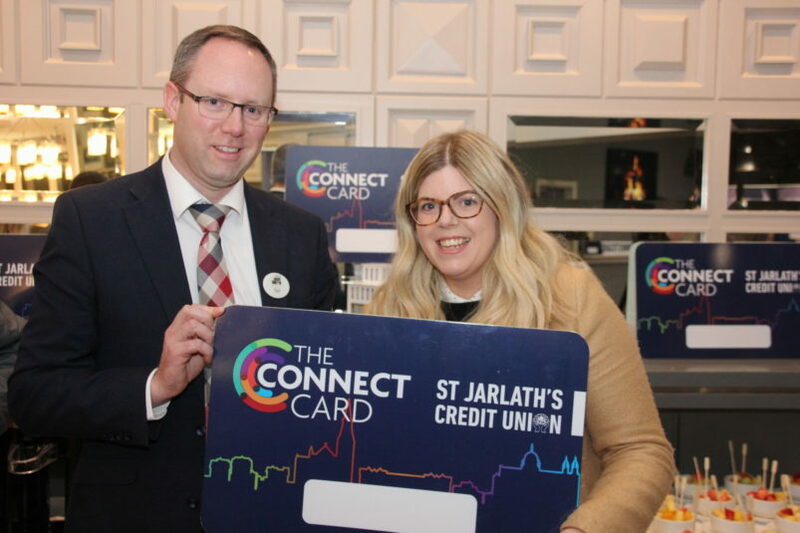 The Connect Card is available to over 80,000 people between both Credit Unions and Members are already snapping up the unique offers available to them. 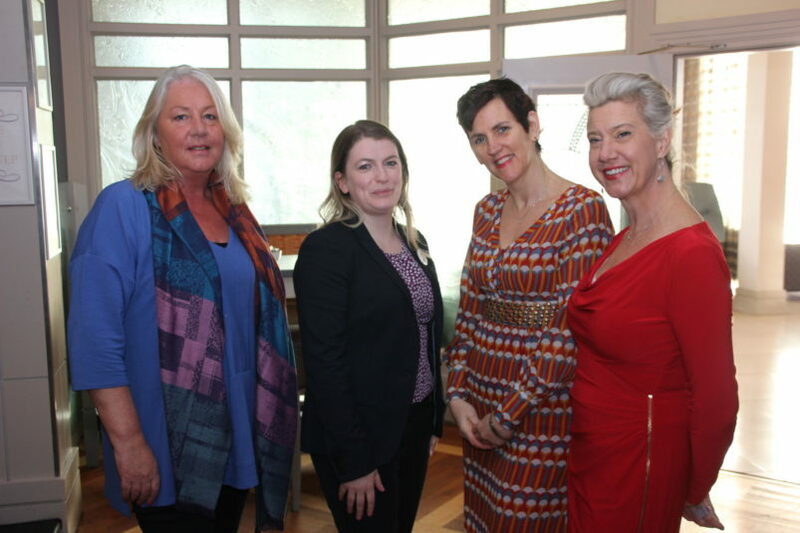 The ethos of a Credit Union is to work within its local community for the benefit of all. 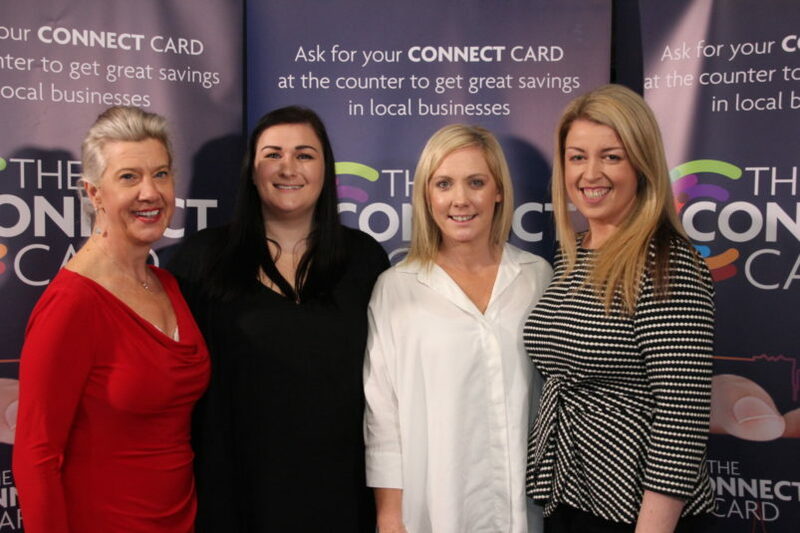 The Connect Card is aligned with this ethos as it promotes local businesses and encourages members to shop locally. Our Members receive discounts or offers saving them money and it also benefits our local economy which helps instil a sense of pride and connection throughout communities in the City and County. 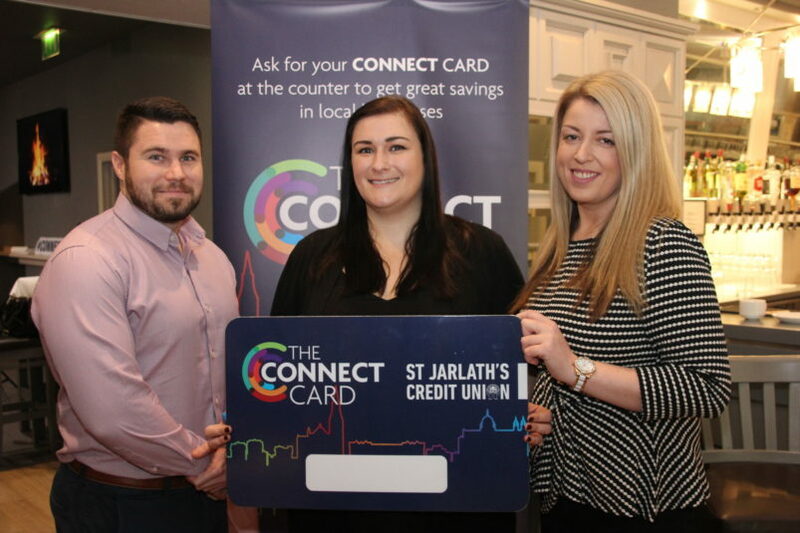 To start saving with the Connect Card, collect your card in any branch, Freephone 1800 601 601 or check out www.sacu.ie or www.sjcu.ie. You must hold an account with St. Anthony’s & Claddagh Credit Union or St. Jarlath’s Credit Union. New members are also welcome & your Connect Card is issued as soon as you open an account. It’s that easy. Check out where you can use your Connect Card on the back page. Get yours today & start saving as you shop! 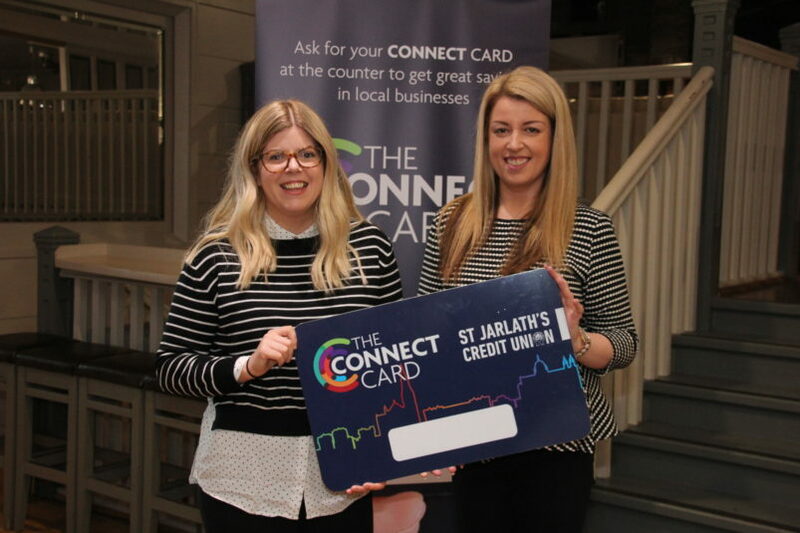 Want to add your business to the Connect Card? Contact Lisa on 091 537234 or email info@sacu.ie for details on how to join, & it’s free!